At Xite we are equipped to provide you with a multitude of services/vehicles both here in the UK and across Mainland Europe, we can transport cargo securely and efficiently by road. 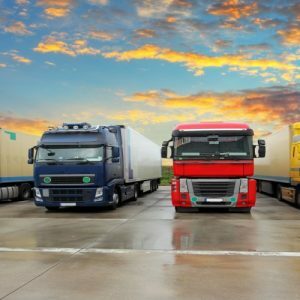 Our many years of experience in this sector ensures that we always offer you the most cost-effective service, we do this by sourcing and supplying the exact type of equipment required to transport your goods utilising a vast network of partner hauliers. Here in the UK Xite can organise and transport all of the following services – full loads, cost effective groupage services and even supply special dedicated vehicles to serve your exhibitions, remote film locations, Stadiums, Concerts & Live events and anything inbetwen. Semi-low / Low LoadersWhen there is a need for a dedicated vehicle we will offer a bespoke and tailored service to meet with your specific requirements.>Whilst working together and in collaboration with our vast and carefully selected network of partners, we are pleased to be able to offer a seamless road haulage service to and from all of mainland Europe, and also pretty much most of our amazing planet, We have the network to offer logistics for all manner of cargo both full and part loads and have unlimited access to all the following types of vehicle. © 2017 Xite Logistics Ltd.